Happy Monday! 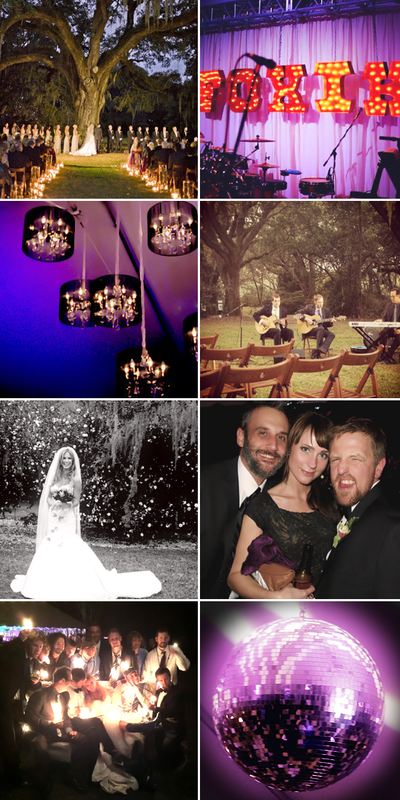 We just returned from a short trip to Charleston, South Carolina for our dear friends' wedding. 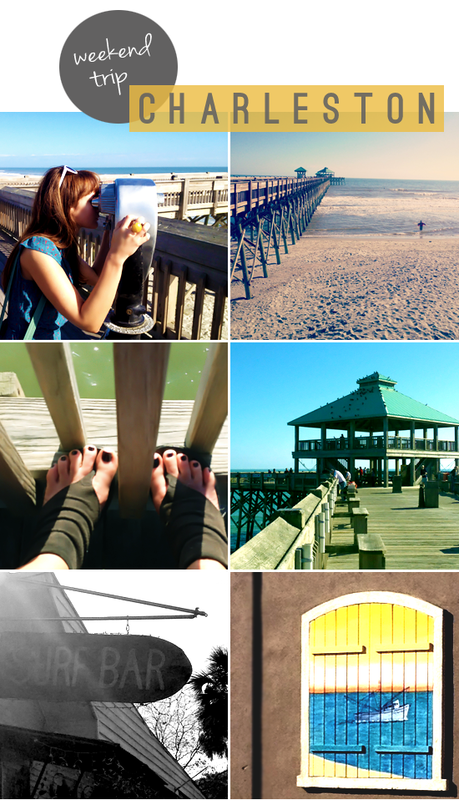 The town is quite lovely and full of sunshine and beachy goodness, so it was a great place to snap some photos. We stayed with our friends Mindy and Andy, who recently moved from Chicago to the James Island area. When we landed back in Chicago and took our first breath of the cold almost-winter air after a weekend of bare feet and sand, it was easy to see why they relocated! The wedding was exquisite. It was held at an old plantation with the most gorgeous, towering oaks literally dripping in moss. We sipped on sweet tea cocktails, wore silk pashminas (favors for the ladies), and ate desserts that looked almost too pretty to eat. The whole event was very fancy and glamorous. We had a wonderful time celebrating love and seeing so many friends. Such a nice little getaway! This week is pure madness y'all. I can't believe Thanksgiving is just a few days away! I foresee a very late workday in my future. Both my clothing line and my art shop are going to have some pretty awesome sales going on later this week, and my team and I are in major prep mode. There is also going to be a very special GIVEAWAY posted here tomorrow morning, so be sure to check back! I hope you had a magical weekend. Yellow Rana cocktail ring in first photo c/o Kendra Scott Jewelry. I could really go for some warm weather and a beach right now! It sounds lovely and by the look of the photos I can rest assured that the whole experience was the best finish to summer for you. Considering the temperatures here though, I also wouldn't mind relocating to an endless summer country at least for a couple of years until I get sick of it and start craving snow. 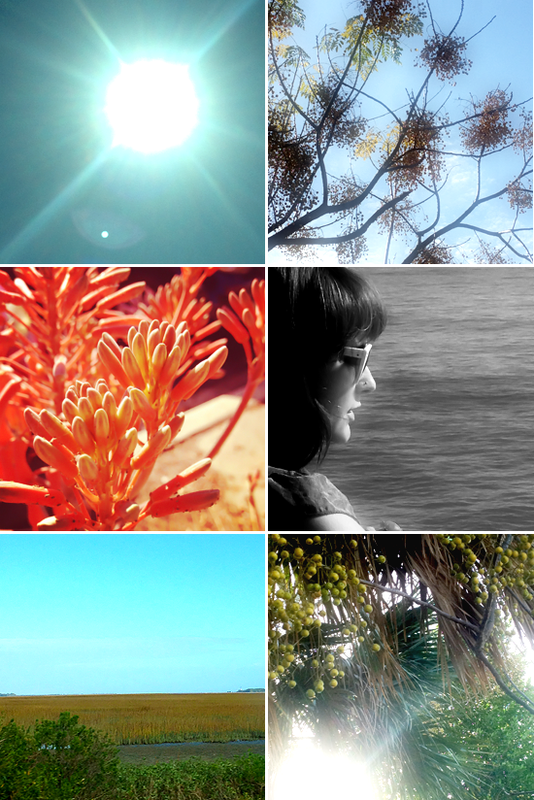 Thanks for showing us summer!